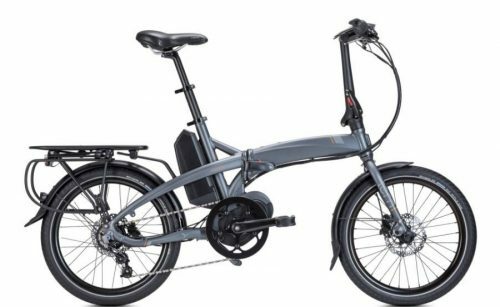 Folding electric bikes offer the ultimate in flexibility, with the option to transport the bike in the boot of a car, the garage of a motorhome, and on a caravan or boat. In addition, they’re ideal for the smaller rider. 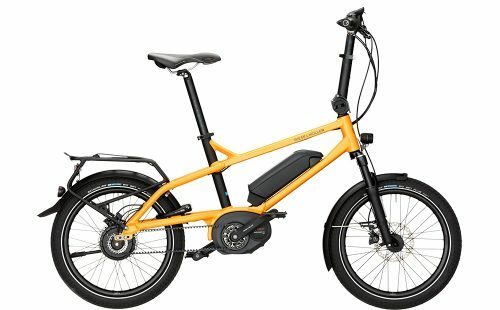 If a small e-bike isn’t quite small enough, then perhaps consider a powered folding electric bike instead. A folding ebike can fold in one or two places, on the lower part of the frame itself and on the handlebar stem. The result is a neat, compact unit that is easily packed. 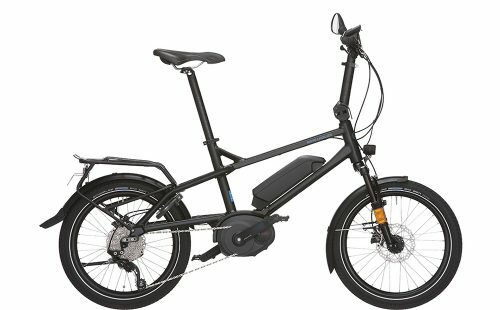 Folding electric bicycles are an ideal solution for many, including smaller individuals. 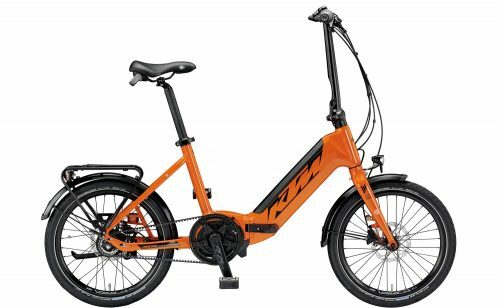 Their low step frames and 20″ wheel size are just the job. Many smaller riders find a 26″ or 28″ wheel just a little bit too hard to maneuver. 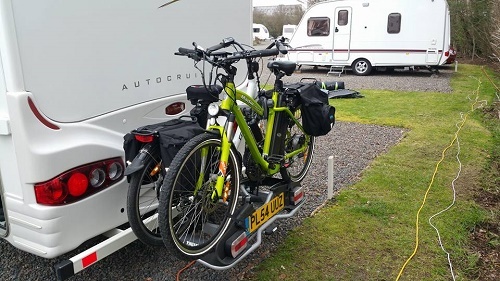 Perfect as a utility tool, the folding electric bikes comes into their own with motorhome owners especially. Most owners want to park up and leave the motorhome sited for the duration of their stay. 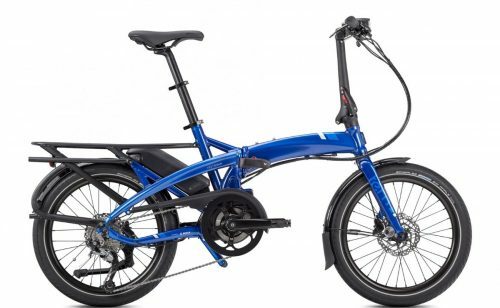 The electric folding bike is a great solution for shopping and exploring. Furthermore, they can be a great solution as a folding commuter bike when parking is limited at the workplace. Continuously variable transmission, Gates belt drive & Bosch Performance CX motor (75Nm). Luxurious gearing & drive train, powerful! 10-speed Deore Shadow Plus derailleur, Bosch Performance Speed motor (63Nm) providing power assist up to 28mph. 10-speed Shimano Deore derailleur and Bosch Active Line motor (50Nm). The most compact Bosch folder on the market.